U-LI Goodlite range of modular fittings with specular reflector & ribbed crossvanes is optimally designed to meet the lighting requirement of the retail outlets, office financial buildings and supermarkets. 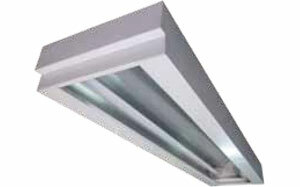 Available in different size option to suit surface and recessed mounted ceilings. 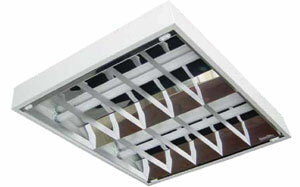 All louvres are located by posi-bolt which allowed them to swing down for luminaire maintenance. 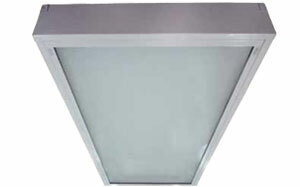 U-LI Goodlite range of Category 2, VDT compliant luminaries are designed in accordance to the requirements of CIBSE LG3. Featuring controlled light distribution, low brightness and glare control, it is ideally suitable for todays high proliferation of Video-Display-Terminal related environment. 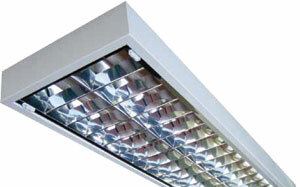 Available in different size option to suit surface and recessed mounted ceilings. All louvres are located by posi-bolt which allowed them to swing down for uminaire maintenance. This New Generation double mirror cross-vanes louvre fitting presents a fresh approach to fulfill your lighting requirements. Its design concept of double mirror lamellae integrated with curved reflectors enables excellent reflective characteristics. 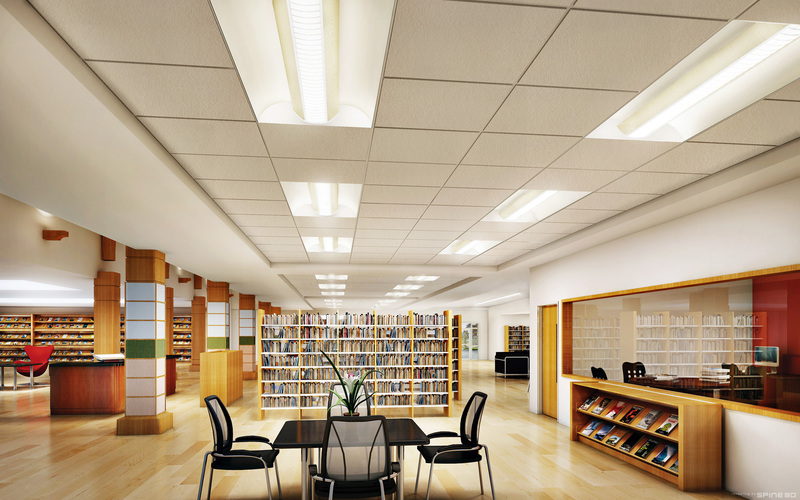 Available in different size options to suit surface and recessed mounted ceilings. 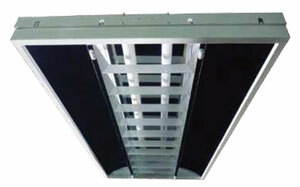 All louvres are located by posi-bolt which allowed them to swing down for luminaire maintenance. This New Generation Mirror Reflector fitting presents a fresh approach to fulfill your lighting requirements. 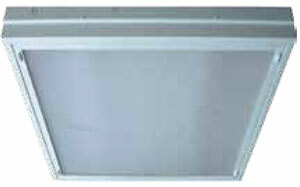 It is continuous curved-back reflector in combination with the front shielding louvre provides. 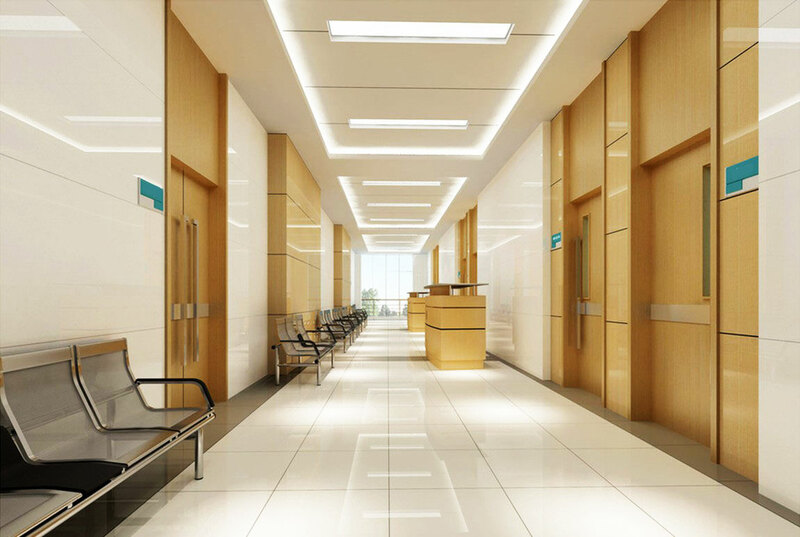 For directional illumination, U-LI Goodlite range of asymmetrical light fittings provides an effective wall wash effect with exceptional lamp shielding. 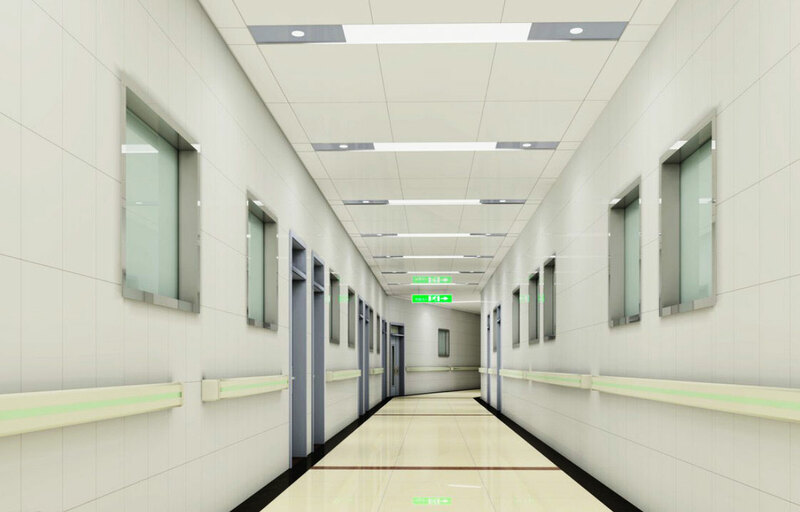 Harnessing the power of single or twin lamps, these fittings utilize a precision formed reflector optic that delivers high levels of vertical illumination and washes walls with shadow free light from the ceiling to the floor. For production in special environment conditions, U-LI Goodlite gasketed modular fittings are specially designed to meet such demanding manufacturing requirement throughout the emphasis on high rigidity constructions and meticulous fabrication workmanship. Application includes pharmaceutical places, food processing industries, precision engineering and semiconductor assembly plants. 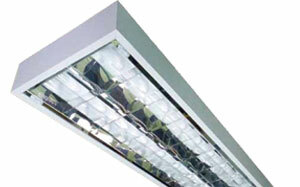 U-LI Goodlite range of modular fittings is equipped with framed prismatic diffuser. This luminaire is designed for efficient, economical and no-frills illumination of interior spaces and thus blends into the environment effortlessly. 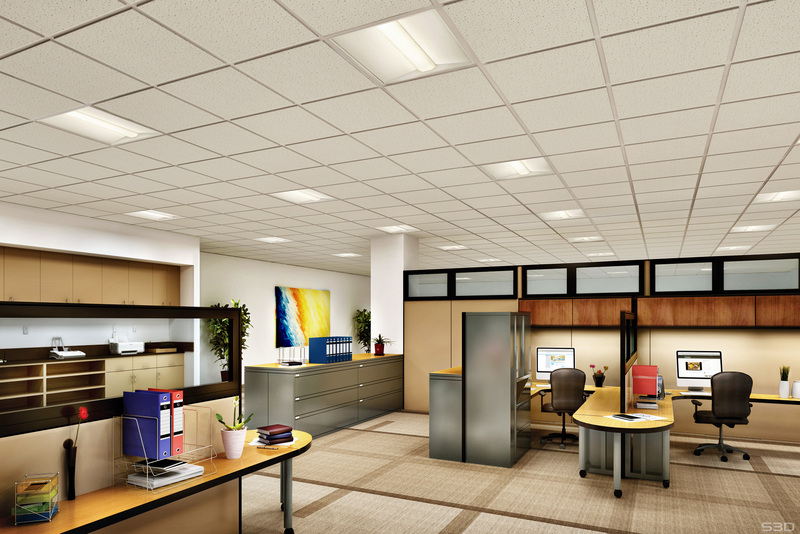 It is an ideal ceiling lighting panel providing evenly distributed and pleasantly diffused general illumination.